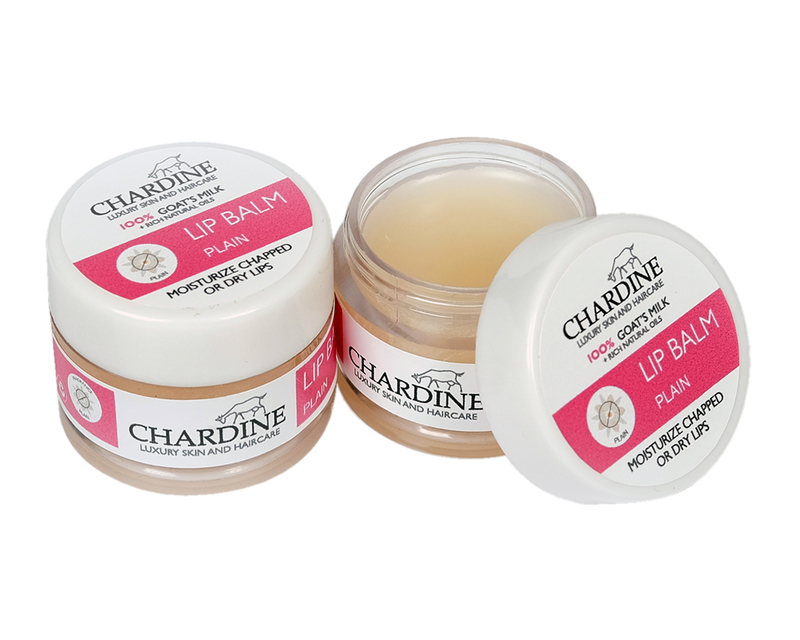 Our lip balm is made from coconut oil, vitamin E, beeswax, carnauba wax, jojoba oil and goats’ milk powder. 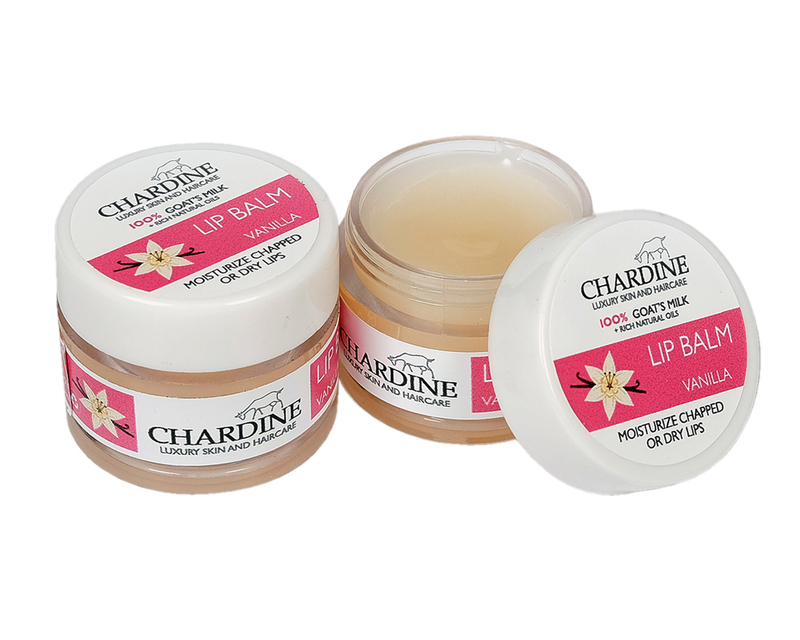 It soothes, moisturises and helps heal dry or chapped lips. 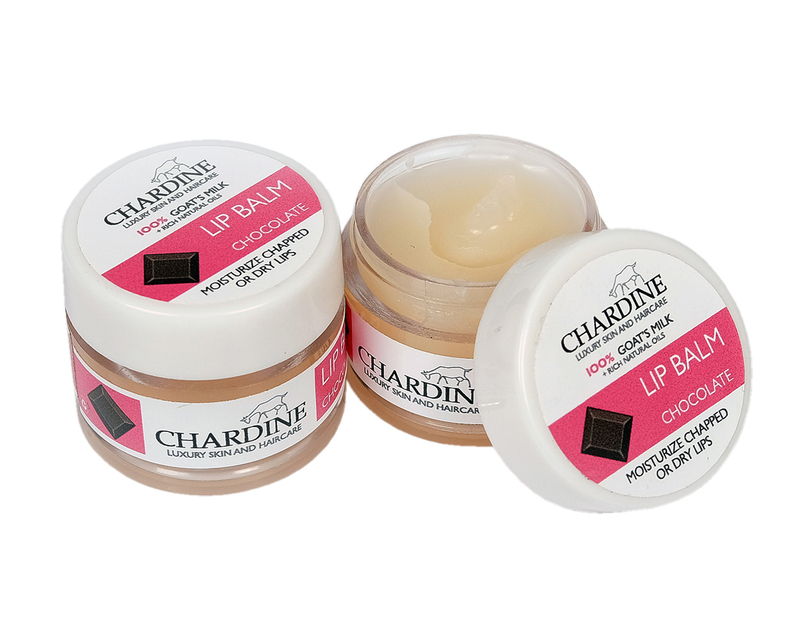 Our lip balms are available in vanilla, chocolate, coconut or plain, with a minimum order quantity of 8 units. Our goats milk lip balm is made from coconut oil, vitamin E, beeswax, carnauba wax, jojoba oil and goats’ milk powder. It soothes, moisturises and helps heal dry or chapped lips. 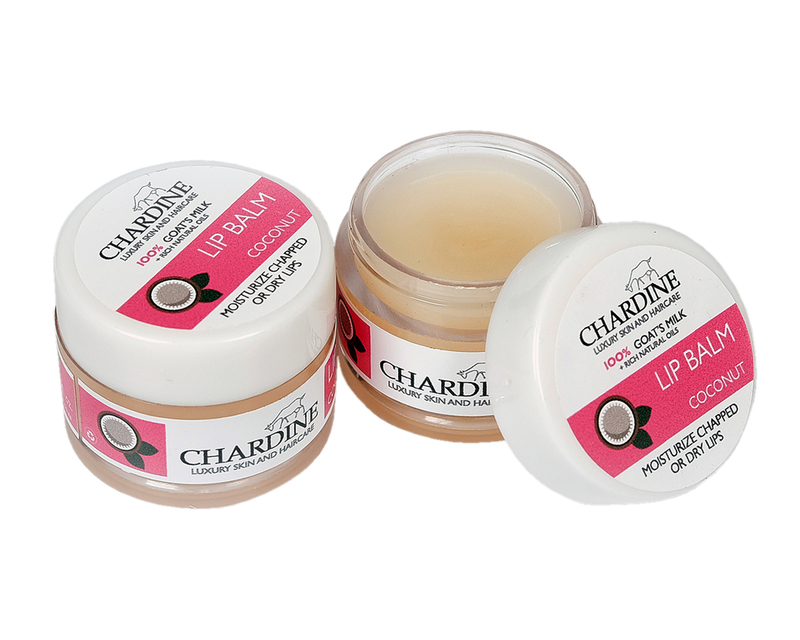 Our lip balms are available in vanilla, chocolate, coconut or plain, with a minimum order quantity of 8 units.